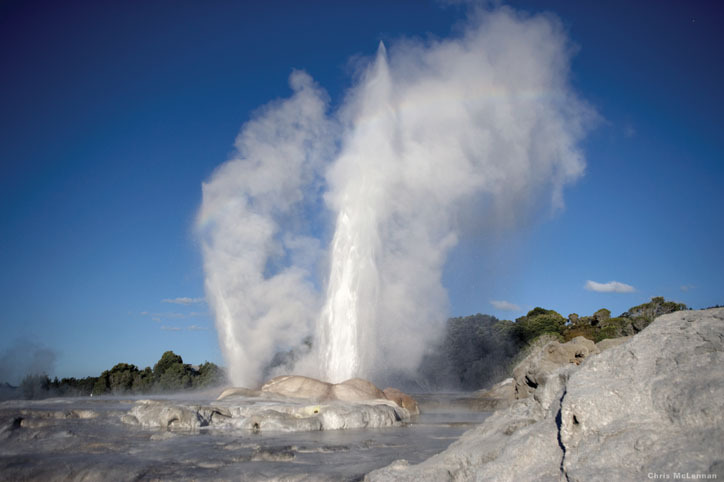 Start this full day tour with our highly – acclaimed ‘must do‘ morning Geothermal Wonderland Tour, for an unforgettable awe – inspiring journey through New Zealand’s most spectacular, colourful and diverse volcanic region. 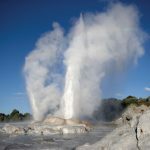 Experience the very best of Rotorua’s amazing geothermal activity and stunning volcanic landscapes at Waiotapu Thermal Wonderland and Waimangu Volcanic Valley. 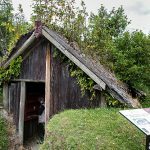 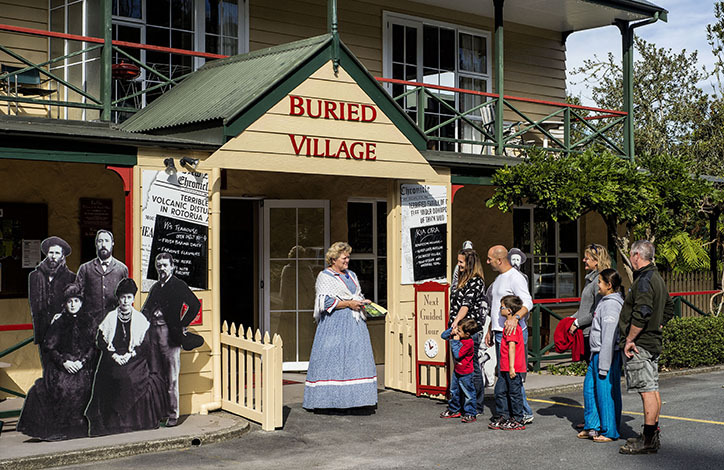 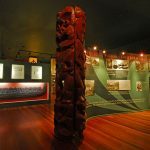 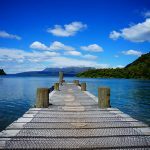 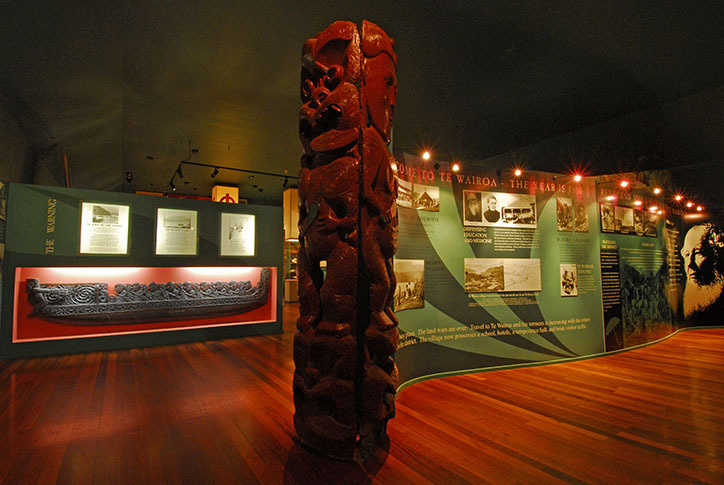 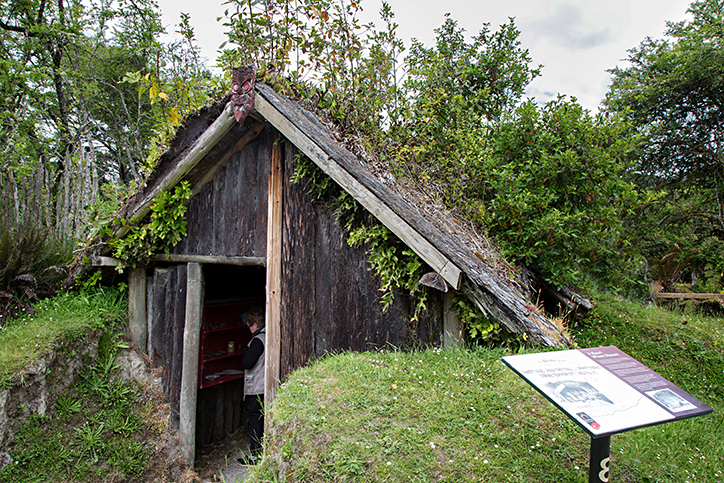 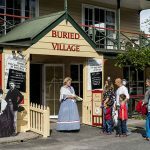 In the afternoon visit the scenic Blue and Green Lakes and Tarawera Lookout for breath – taking panorama’s of Lake Tarawera and the Mount Tarawera volcano, at the historical Buried Village witness the destructive forces of the 1886 Mount Tarawera volcanic eruption. 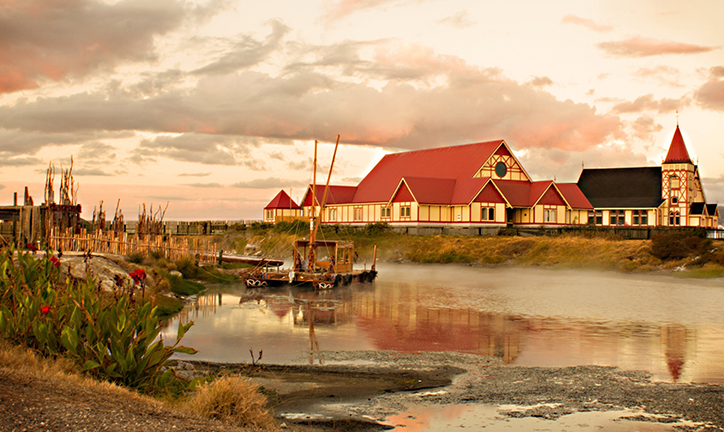 Visit the authentic living Maori Village of Whakarewarewa, set amidst an active geothermal valley, discover how the Maori people have lived in harmony within this unique and challenging geothermal environment for many generations utilising the amazing activity of hot pools, steaming fumeroles and boiling mud pools on a daily basis for cooking, bathing and medicinal purposes. 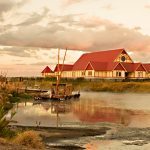 You must provide accommodation details at time of booking. 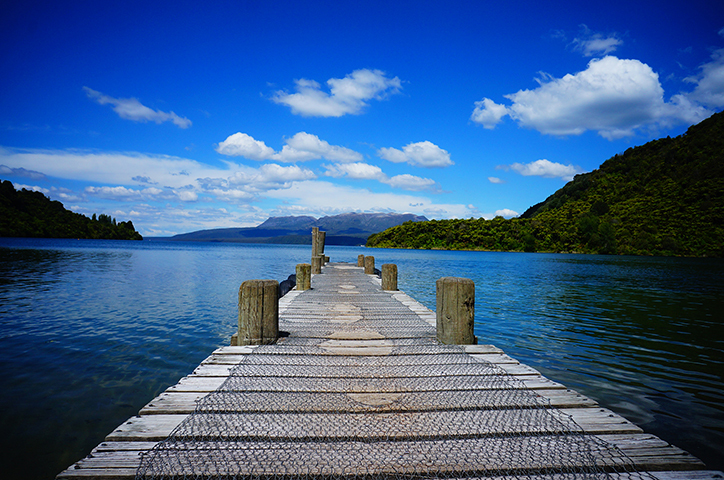 Camera, binoculars and day pack.